These are just some of the amazing projects posted to the glass section in 2014. 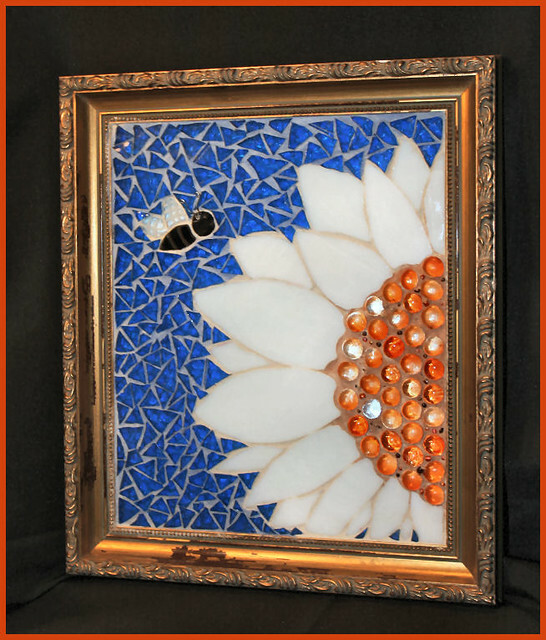 These were selected by the Craftster members who clicked "This Rocks". In no particular order, please enjoy these incredible glass projects. Thank you to all who participate and share here in our little corner of Craftster. Looking forward to seeing new projects, ideas and techniques in 2015 on the glass boards of Craftster! Such beautiful work! I'm a particular fan of the wonderful Poppies in the first photo. My New Years resolution is not only to make more things in 2015, but to photograph them and show them to people! Glad you popped in to check out these great projects! Beautiful works i like the colors and the design.